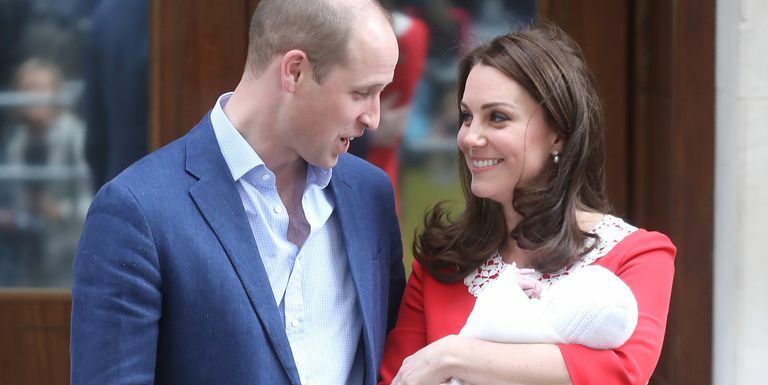 England’s Prince Louis, the son of Prince William and Kate Middleton, is expected to be christened at an exclusive ceremony at St James’ Palace. Archbishop Canterbury Justin Welby, the spiritual leader of the world’s Anglicans, will lead the proceedings at the Chapel Royal family and close friends due to attend. Louis is the third offspring of the Duke and Duchess of Cambridge and is fifth in the line of progression to the British position of authority after his granddad Prince Charles, his dad William and his kin Prince George and Princess Charlotte. He is additionally one of Queen Elizabeth II’s seven grandkids. The service is expected to begin at 1500 GMT and will last for 40 minutes godparents list is due later on Monday. The sixteenth-century church, which isn’t open to people in general, is the place Louis’ four-year-old huge sibling George was dedicated in 2013. Charlotte, who is three, was baptized in 2015 at the Church of St Mary Magdalene on the ruler’s nation bequest in Sandringham in eastern England. Louis was born to Kate Middleton, Duchess of Cambridge and Prince William, Duke of Cambridge on April 24 — St George’s Day, England’s national day – at St Mary’s center in London, measuring eight pounds and seven ounces.